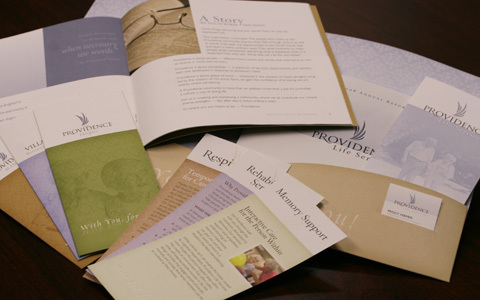 Design and production of collateral, marketing materials including brochures, ads, booklets and event tickets. 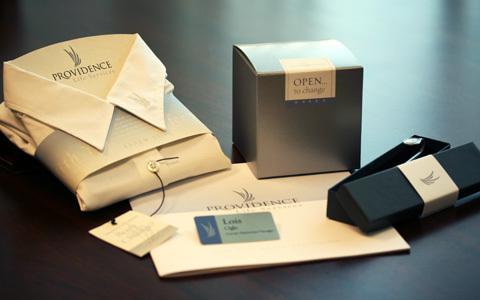 Successful implementation of new brand guidelines and standards across print material, collateral and marketing pieces. Designer with over 7 years of experience in the design industry. Particularly interested in the print medium and its use to successfully execute advertising campaigns, corporate identity and branding, annual reports, posters and environmental graphics. Extensive experience in the conceptual development and vision phases of projects. Previous clients include Capital One, Advanta, The Home Depot, Lennar Homes, Terrapin Properties and most recently with Providence Life Services.